It was few months ago when we told you Jockey Club Sessions 10 was a big hit in this summer. Well, looks like this is official beacuse we are at the magazines! 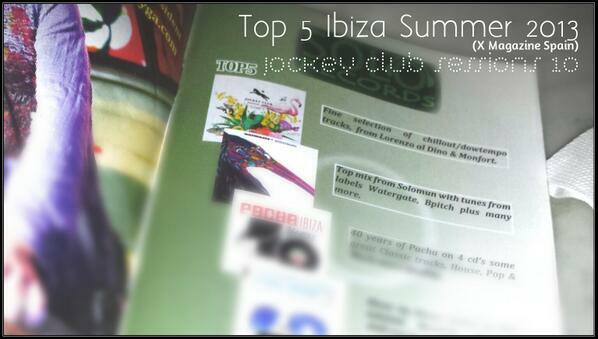 JCS10 is at the Top 5 Ibiza Summer 2013. Thanks to everybody to made it possible.